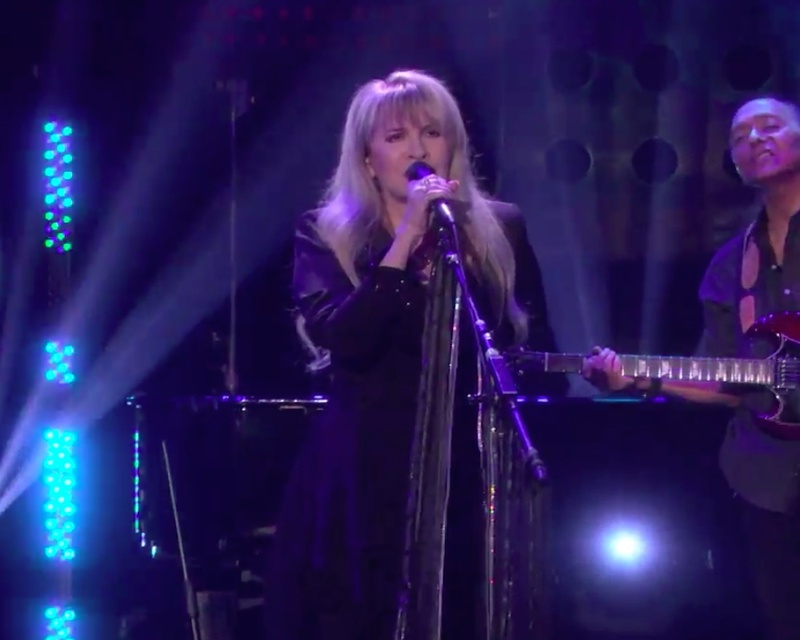 Stevie Nicks performed her 1981 classic, “Edge Of Seventeen”, on The Ellen DeGeneres Show on October 3 and video from the program is available. The singer is promoting her upcoming North American tour with The Pretenders, which will begin in Phoenix, AZ on October 25. The 2014 collection features lost and stray songs that the Fleetwood Mac singer has written and recorded through the years but never made it onto an album. The selections were all newly-recorded in Nashville and co-produced by Nicks, Dave Stewart and Waddy Wachtel. The project debuted at No. 7 on the US Billboard Top 200 upon its release.